This is an upgrade to the Homtom Zoji Z6 and comes with an improved design and advanced specs sheet. The Homtom Zoji Z7 has a more improved hardware and a larger screen. Like its predecessor it has both dust and water resistance alongside the durability the Zoji series of smartphones are for. 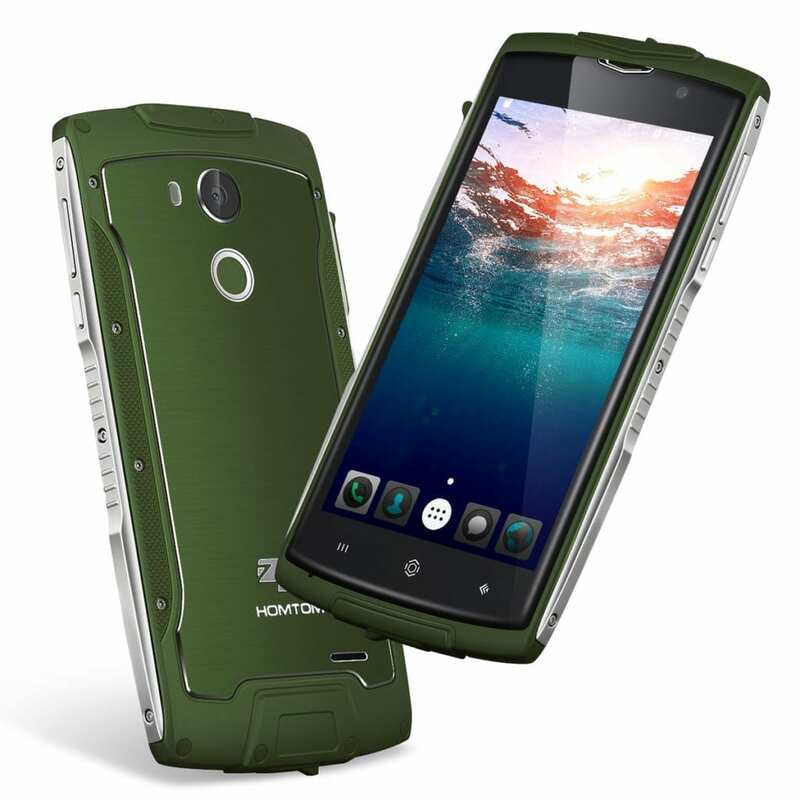 There has been some improvement to the look in the Homtom Zoji Z7 with a more compact and well built body which emphasizes its rugged nature. 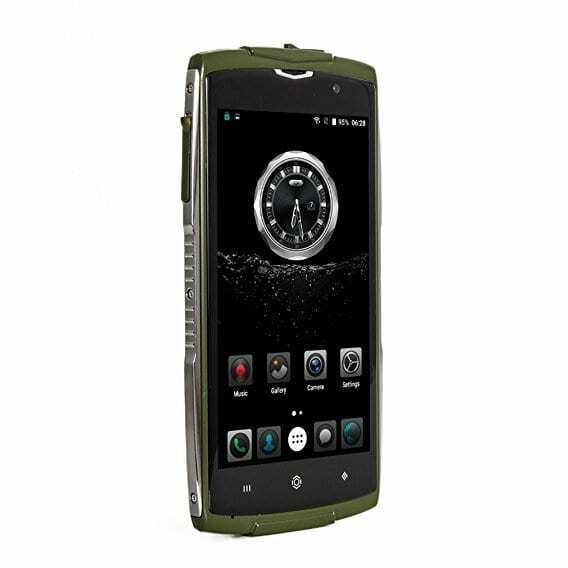 The Homtom smartphone has a nice aesthetic despite the bulky nature of its build which is common to other rugged smartphones. However, the Homtom Zoji Z7 is much more thicker than its predecessor and also weighs more at 204g and a thickness of 11.9 mm. Things are pretty much the sane except an increase in screen size to 5.0-inches while still retaining the 1280 x 720 pixel resolution IPS display. Although, the pixel density seems to have dropped to 294 ppi which might be due to the increased screen size. 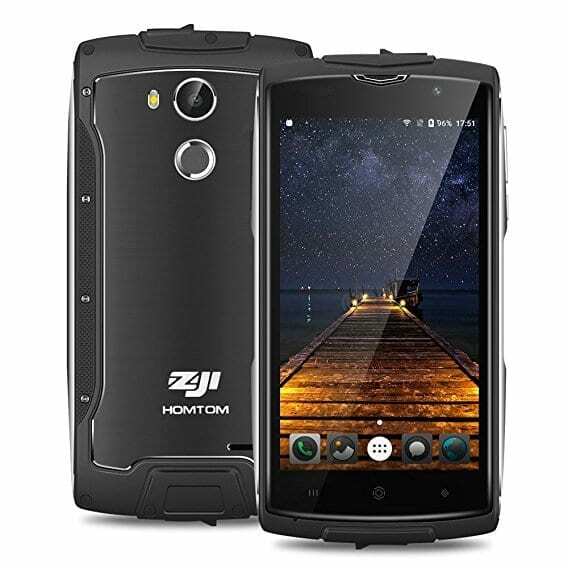 As a rugged device the Homtom Zoji Z7 is not much for taking picture but still has an improved rear camera from 5MP present in the Z6 smartphone to 8MP and still has the same 2MP front sensor. Same can be said for the battery has the Homtom Zoji Z7 has a 3000 mAh Li-polymer non removable battery. This is enough for a day of power on normal usage with calls, browsing and some gaming. Running the show on the inside is a MediaTek MT6737 Quad-core 1.3GHz ARM Cortex-A53 and an ARM Mali-T720 MP2 GPU. This is an upgrade to the hardware featured in its predecessor, therefore the Homtom Zoji Z7 comes with a faster and more smooth performance. In addition, the Homtom Zoji Z7 has 2GB RAM coupled with 16GB of internal storage space for keeping your various files. The smartphone comes with the Android 6.0 Marshmallow same has its predecessor. You can get the Homtom Zoji Z7 in various online retail outlets and some selected stores around Nigeria and some other countries. The price of the smartphone ranges from 29, 000 Naira to 33, 000 Naira depending on the seller and location.